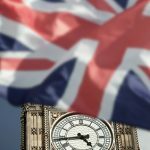 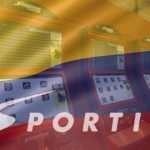 The Sportium joint venture of Spanish operator Cirsa and UK bookmakers Ladbrokes receives Colombia's ninth online gambling license. 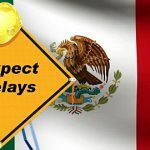 Sportium joint venture of Ladbrokes and Cirsa preps imminent launch of Colombian online gambling site; Uruguay to stick with a state-run online operator. 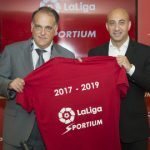 Spanish betting operator Sportium extends its official betting partnership with Spain's top football league La Liga by another two years. 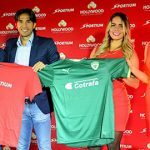 TitanBet become official betting partner of Spanish footballers Sevilla FC; Sportium ink multi-year sponsorship of Liga Endesa basketball. 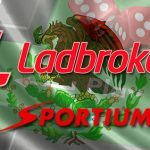 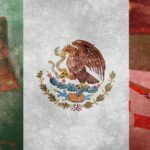 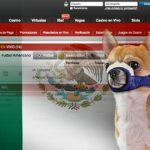 Ladbrokes returns to the Mexican market through Sportium, a joint venture with Spanish operator CIRSA.